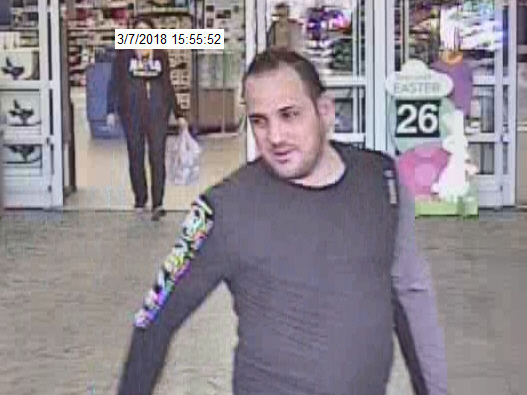 In the beginning of March Calcasieu Parish Sheriff's Office detectives responded to several complaints in reference to victims having their credit card information stolen. 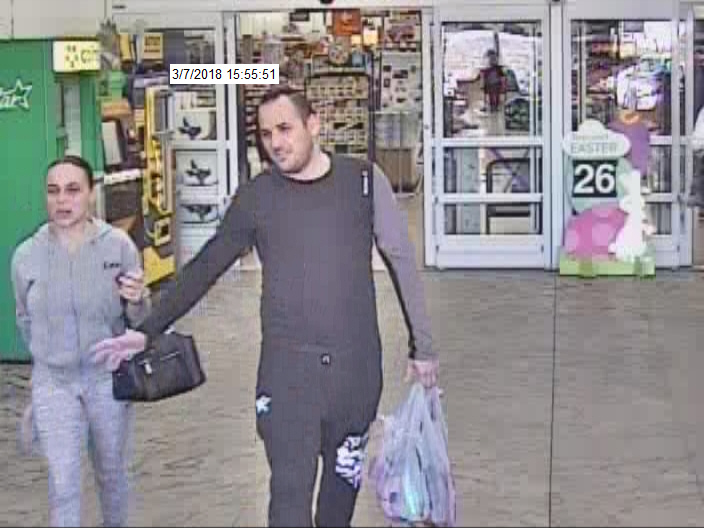 During the investigation detectives learned the suspects possibly obtained the credit card information from a skimmer that may have been placed at a gas pump in the Lake Charles area. 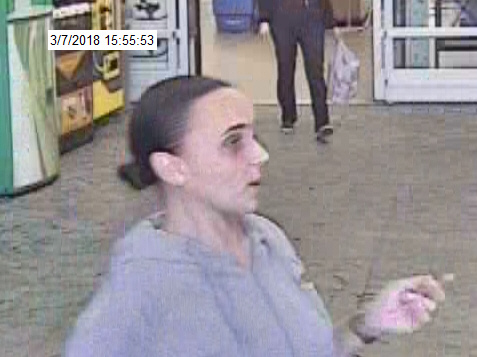 Detectives attempted to located the skimmer, but where unsuccessful. 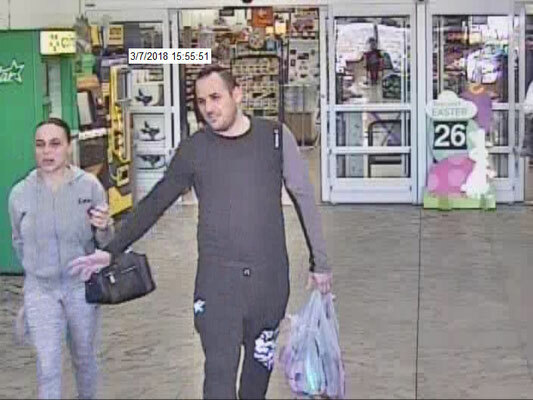 It was also learned the suspects used the stolen credit card information to purchase gift cards to a grocery store at numerous locations in the Louisiana and Texas areas, totaling over $3,000. After further investigation detectives were able to obtain video surveillance of the suspects leaving the store. 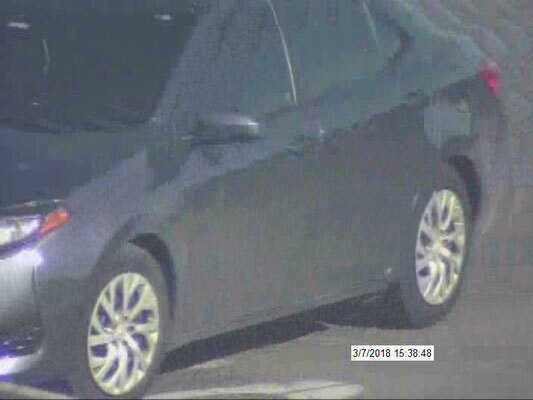 If anyone has any information regarding these thefts or can identify the suspects or Toyota Corolla seen in the photographs contact CPSO lead Detectives John Coffman or Austin Peloquin at 491-7992 or Crime Stoppers at 439-2222.